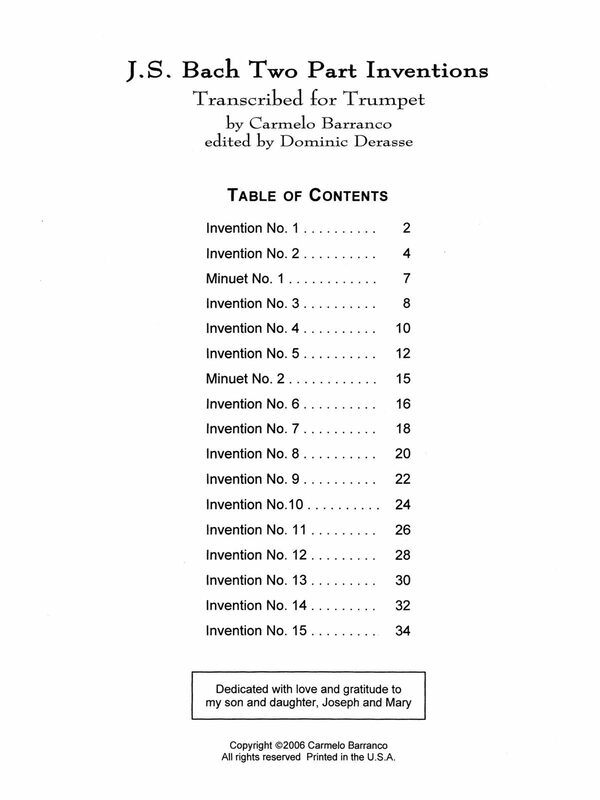 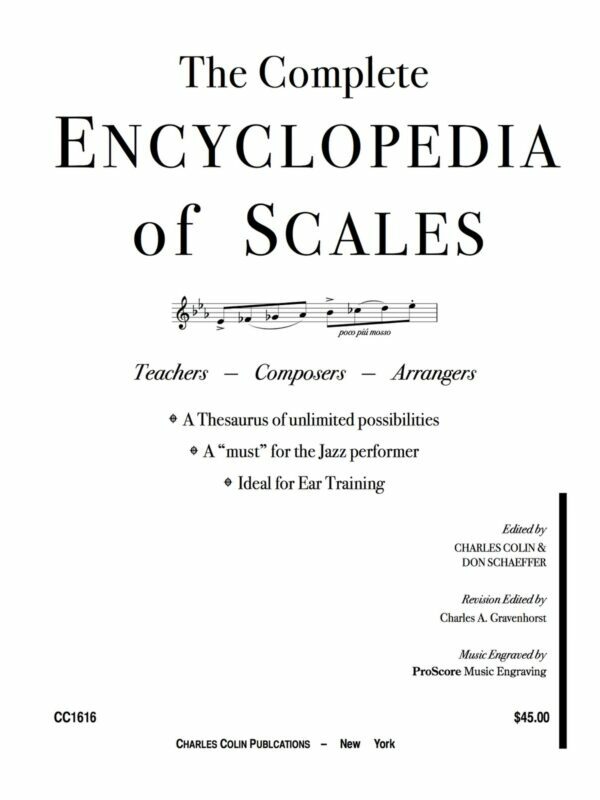 In this volume, you will find 15 of J.S. 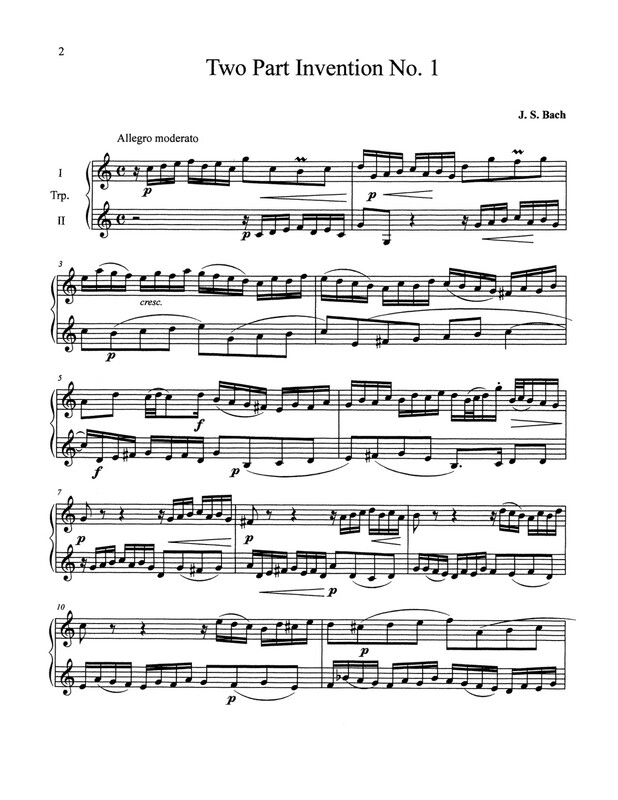 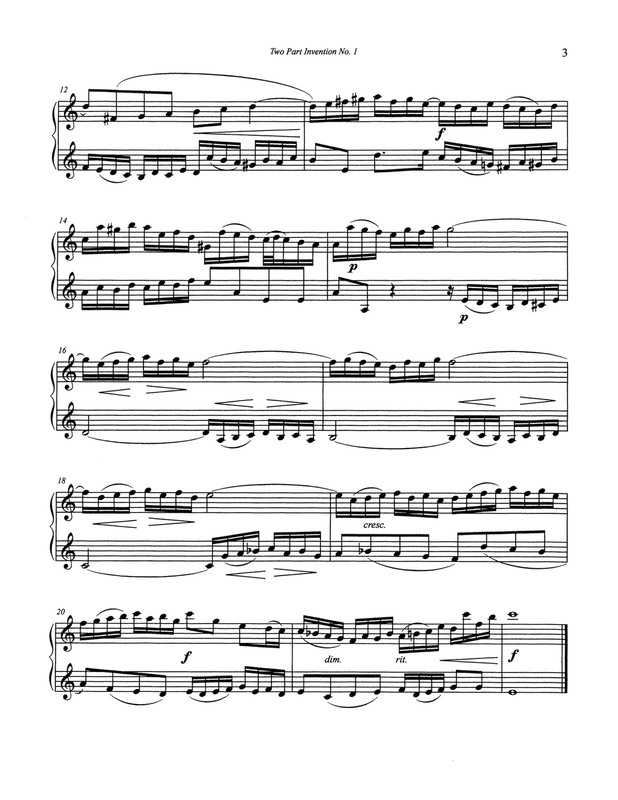 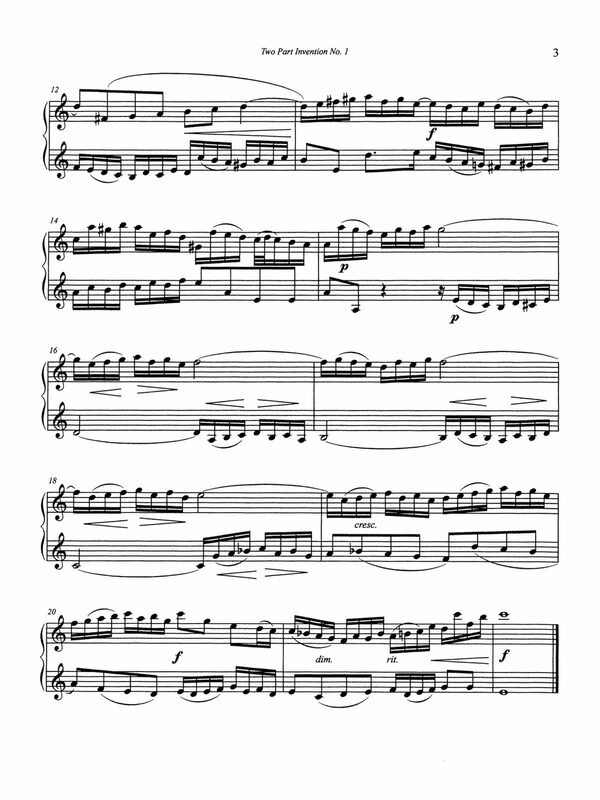 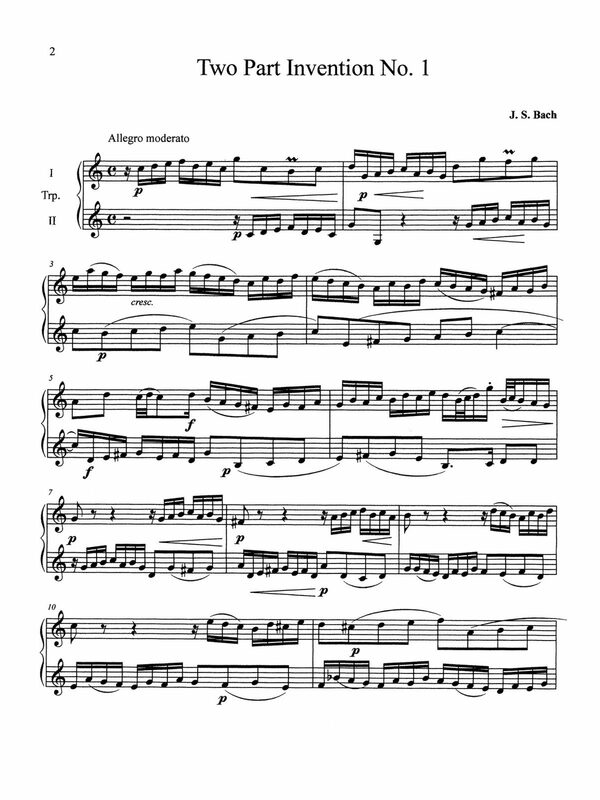 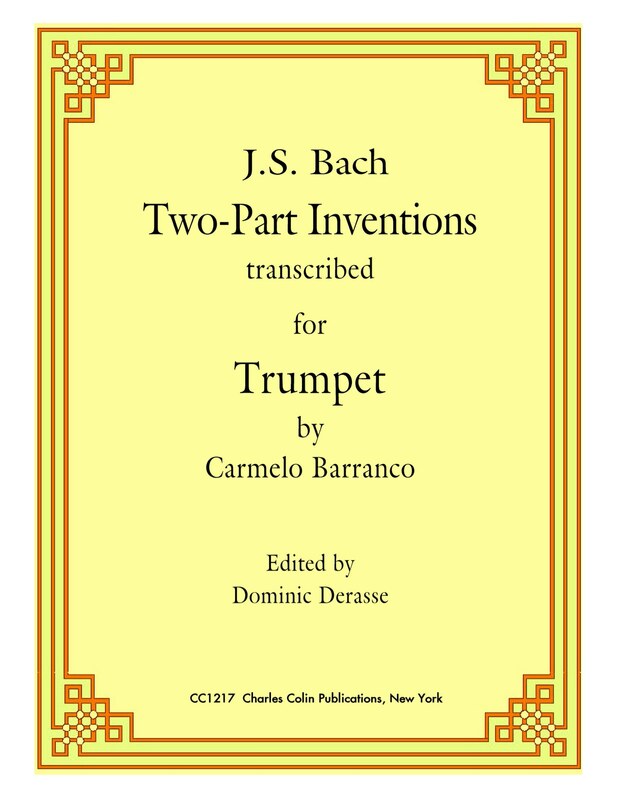 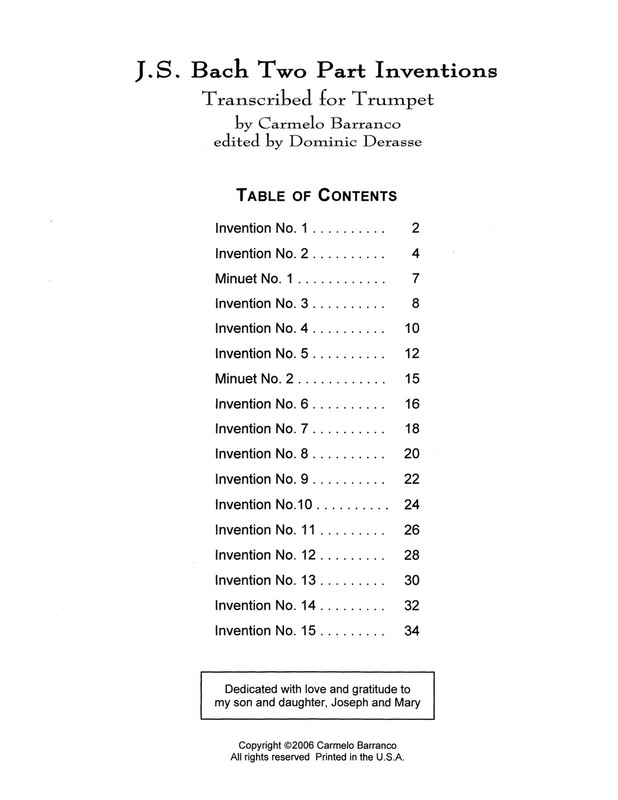 Bach’s beautiful Two-Part Inventions, and 2 of his Minuets, transcribed and arranged for two trumpets. 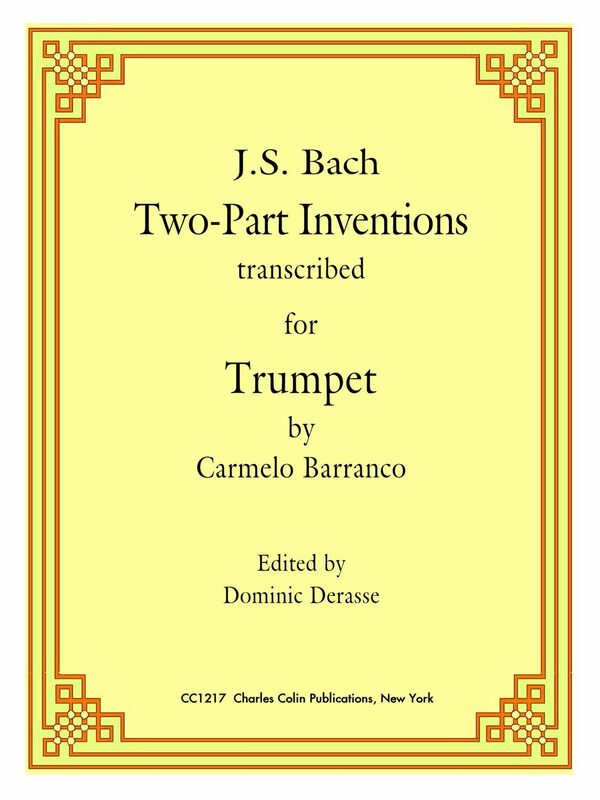 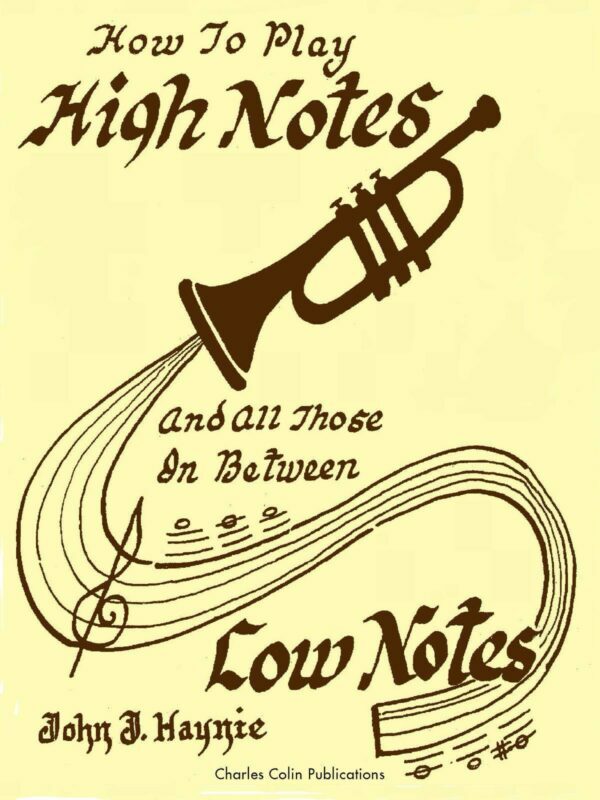 Skillfully transcribed by Carmelo Barranco, these duets are a perfect way for trumpeters to develop endurance, agility, style, and musicality. 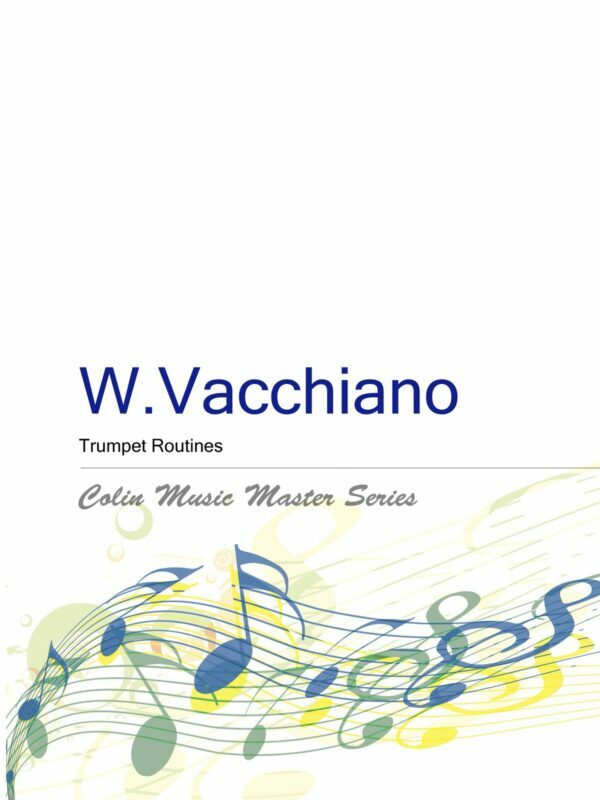 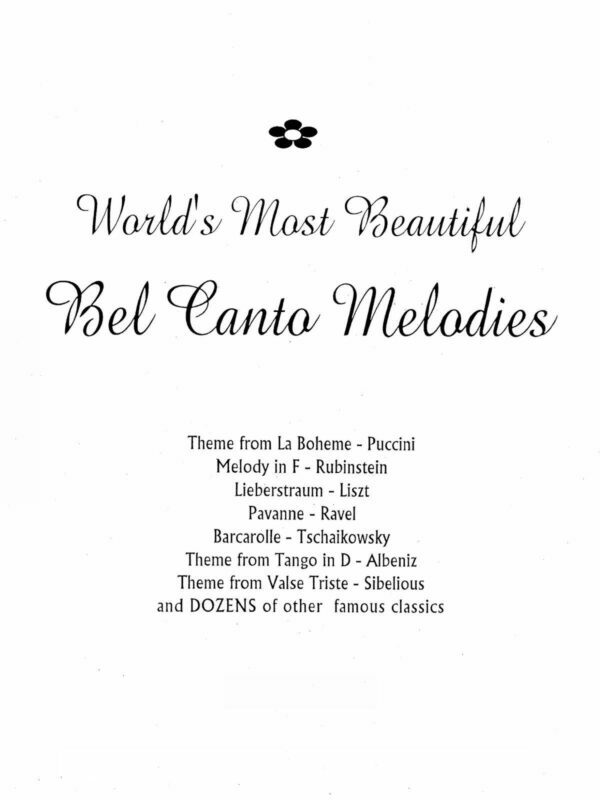 Check out the duet provided in the sample pages, and then get a copy of the entire book sent to your door.